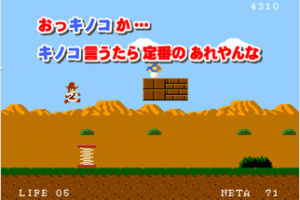 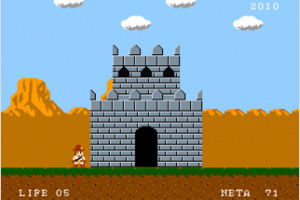 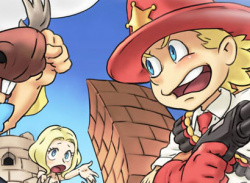 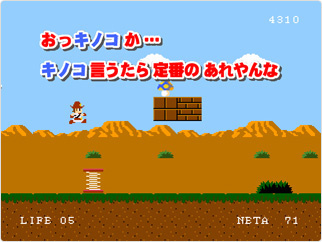 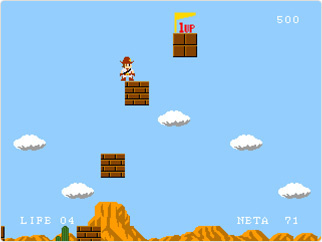 Sega's wacky send-up of 8-bit NES-era console games references classic platformers from Mario to Master Higgins and Kunio Kun. 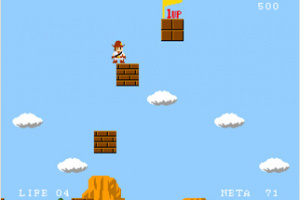 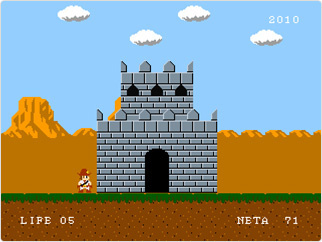 Humourous references abound, from power-ups that make your hero become so super he grows until he flies off the screen, to intentional slow-downs and graphical glitches -- just like real, buggy NES games! 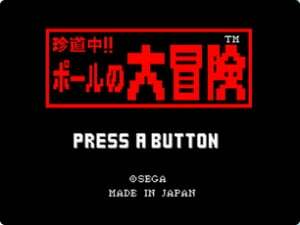 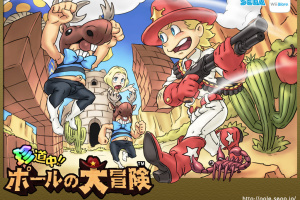 Sadly this game is presently an import-only affair with no sign of localisation on the horizon, so you'll need a Japanese Wii in order to download and enjoy it for yourself. 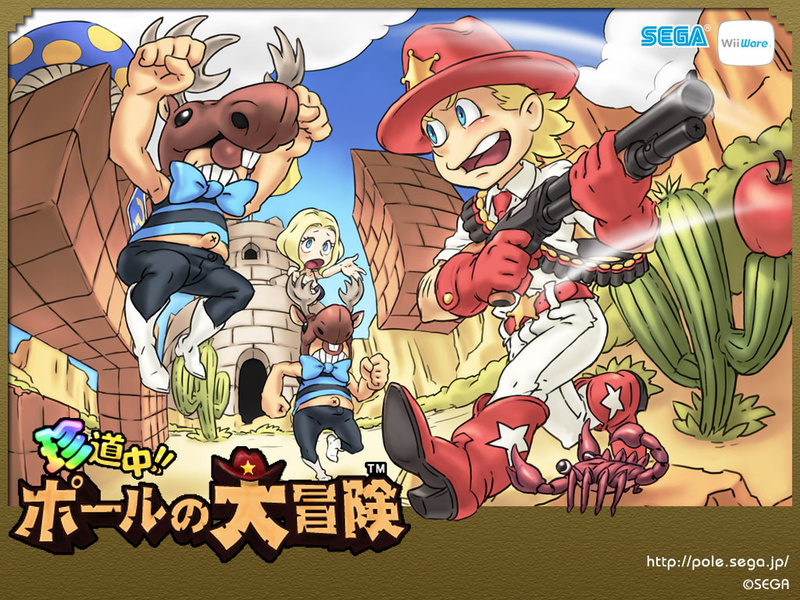 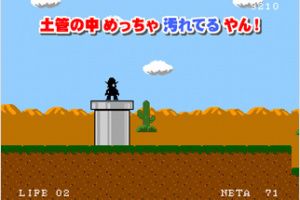 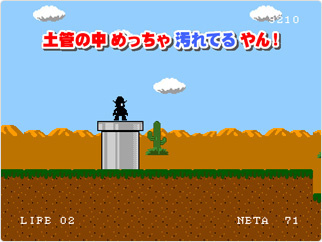 This is the WiiWare game I'd be looking forward to the most...if only there truly still was a chance this'd ever grace Western Wiis.